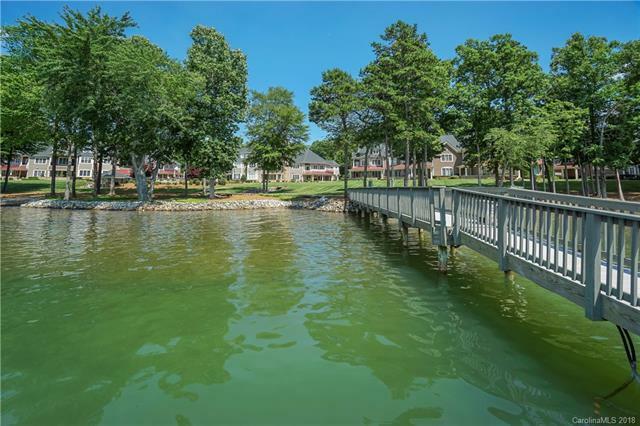 The most exclusive and sought after community on the lake. 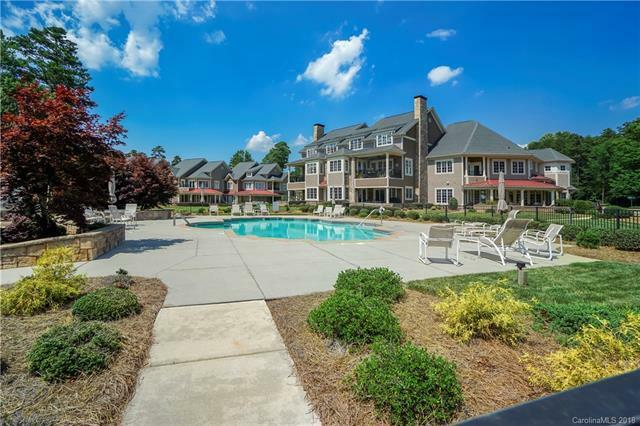 Only 19 units on 11 acres of main channel Lake Norman. Relax with unlimited views of Lake Norman on the large covered patio. This is an original owner home meticulously maintained, rare end unit with upgrades galore. 2 car Garage. Full custom gourmet kitchen, custom honed granite, with Italian tile and island. 2 Master suites, one on main and one on second floor with large closets, dual sinks, full tile shower and jacuzzi tub with patio access and unlimited lake views. Second and third bedrooms upstairs with large full tile floor and shower bathroom. 4th bedroom could be an office if needed. Oversized fully furnished bonus room could also be used for workout or entertainment space. Sitting room area perfect for a baby grand piano or just enjoying some quiet time. Amazing community grounds with pool, hot tub, private beach, docks with shared dayslips. They've loved their home, and they welcome you to love it too.